The RMC Petro Gazz Arena (formerly known as the RMC Gym) was well-secured for the Grand Coronation of the much anticipated Mutya ng Davao 2019 last March 2, 2019. 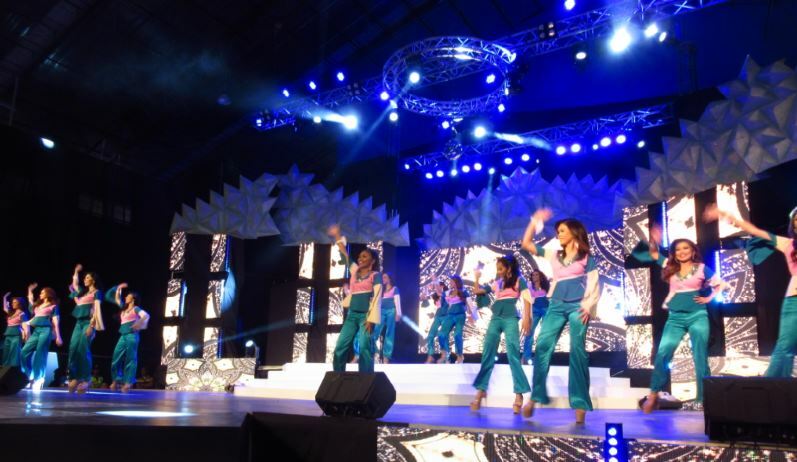 The fast-paced, two-hour pageant program was ably hosted by in-demand emcees Rex del Rosario and lawyer Resci Rizada. 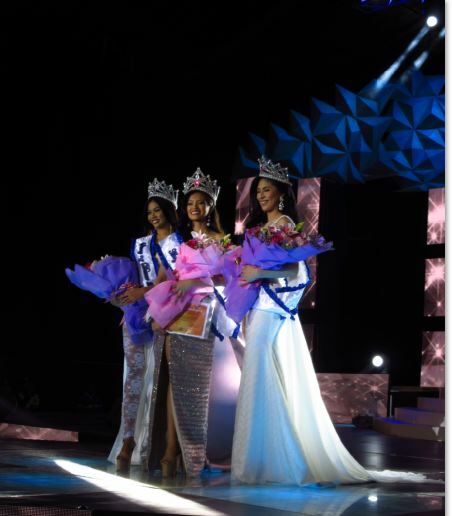 The Search for the Mutya ng Davao is considered as the opening salvo in the celebration of the Araw ng Davao. The excitement soared just as soon as a group of young male dancers performed mightily on stage to usher in the 15 semifinalists who were all dressed in pantsuits. 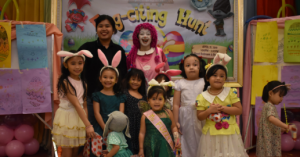 Everyone performed their highly energized spiels before a thrilled audience whose deafening shouts and screams filled the Arena as if it was a sabungan on a Sunday. 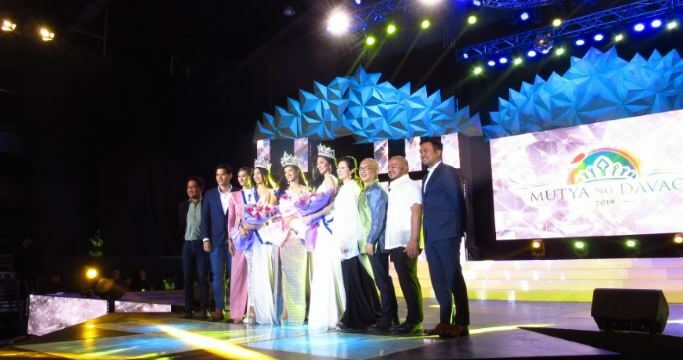 This must be the loudest beauty pageant in Davao City as attested to by this year’s judges which included lawyer Roentgen F. Bronce, Binibining Supranational 2014 Yvethe Santiago, Carlo Lisandro L. Gonzales, Congressman Lord Allan Jay Q. Velasco, Governor Jayvee Tyron L. Uy, Mutya ng Davao 1992 Sharon L. Quinonez, and Architect Michael E. Dakudao who has served as resident judge for many years now. 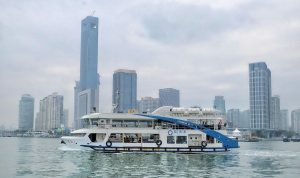 The judges scored the candidates based on Casual Wear (30%), Long Gown (30%) and Overall Impact (10%) for a total score of 70%. 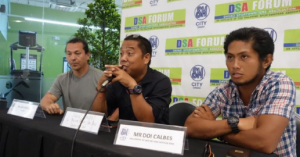 The remaining 30% was scored earlier by a different set of judges during the Closed Door Interview (15%) held at Marco Polo Davao and the Talent Competition (15%) at the Abreeza Mall. 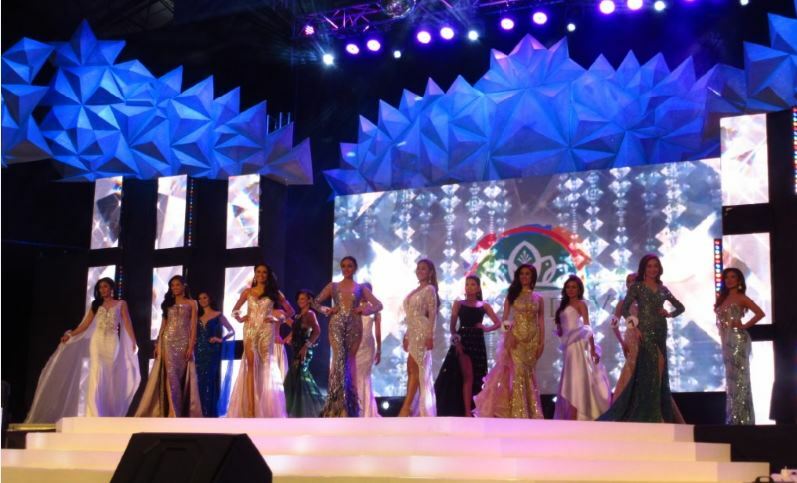 The 12 semifinalists for the Mutya ng Davao 2019 appeared on stage in glittering silver cocktail outfits created by fashion designer, Kenny Ladaga, to introduce themselves individually. 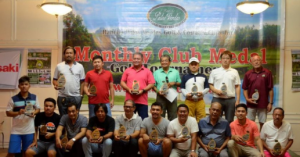 The Special Awards came next with the results tabulated by the country’s premier accounting firm, the SGV and Company. 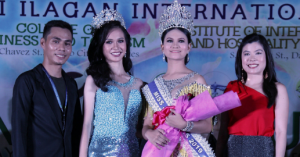 Regine Anillo was named Miss Friendship and Miss Kutis Beautederm. Yvonne Ortega was chosen as Miss Photogenic, the Best in the Talent Competition, and Mutya ng Manila Bulletin. The Kavontog Do’t Aweg Award from Apo Agua Infrastructura, Inc. was awarded to Julia Nicole Culaste. We’Am Ahmed was voted Miss Poten-C. A standout in both casual wear and formal gown was Jeriza Uy who was unanimously voted as the chosen one for Best in Casual Wear and Best in Long Gown. It didn’t take long for Rex and Resci to announce the top six candidates who were then asked a question each they picked from a glass bowl . 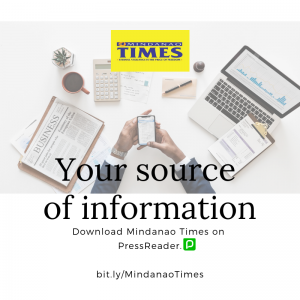 The candidates were narrowed down to to the top three after the first Q&A who would qualify as this year’s Mutya ng Davao, Diwa ng Davao, and Sinag ng Davao. Only one question was asked for the top three candidates to answer: “There are women who suffer silently in the dark because of abuse and discrimination. As a Davaoena, what help can you offer these women to give them hope and courage for them to reclaim their self-esteem and to make them shine once more as human beings? It was a battle of wit and confidence during the nerve-wracking stage interview. 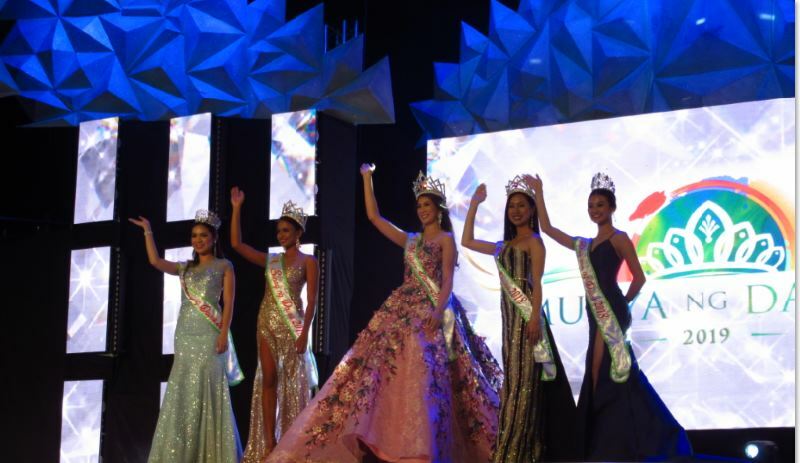 The articulate Clydel June Tabacolde was consequently crowned Mutya ng Davao 2019 that evening with the members of her court comprised of Diwa ng Davao Jeriza Uy of Barangay 20-B and Sinag ng Davao Eula Christine Napuli of Barangay Buhangin Proper. 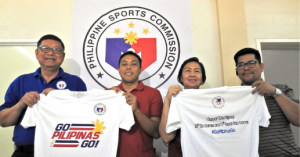 This year, there were no winners chosen for the titles Pag-asa ng Davao and Patnubay ng Davao. Here’s wishing the Mutya ng Davao 2019 and her court good luck. Thank you, Mutya ng Davao 2019 Event Director Danilo T. Salvana, Jr., for inviting me to sit as resident judge once more.